Well that's it. I've seen my beloved Vulcan fly twice in a week now. First was at Shoreham with the kids on Sat, all very sombre after the tragic accident witnessed with the Hunter - so just a single quiet 'salute' pass in memory of the people involved; the only plane allowed in about an hour or so after the accident. 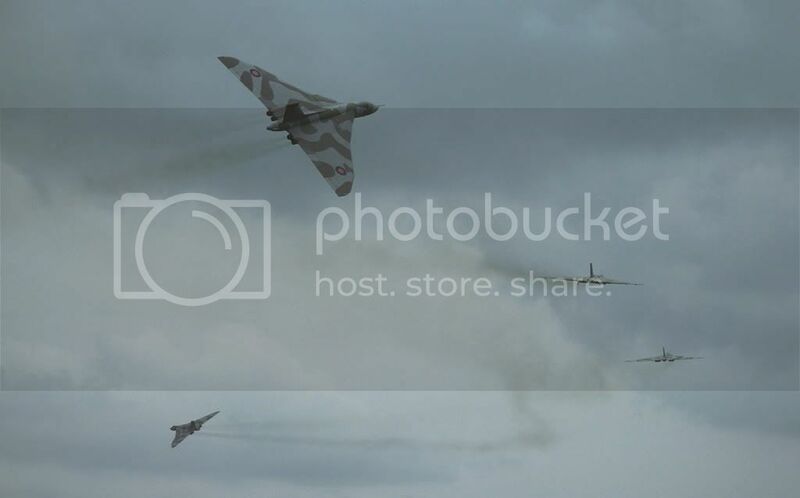 Sadly that meant I hadn't got to see it perform, so yesterday off to Clacton just to hear a Vulcan howl one more time. This must have been even more spectacular back in the day. It still has some shows to do, so if you want to see it now's the time as 2015 is the final year of flight. Utterly awesome. Seen the Vulcan a few times (the last being at Carfest at Cholmondeley a couple of years back) and it never fails to impress. 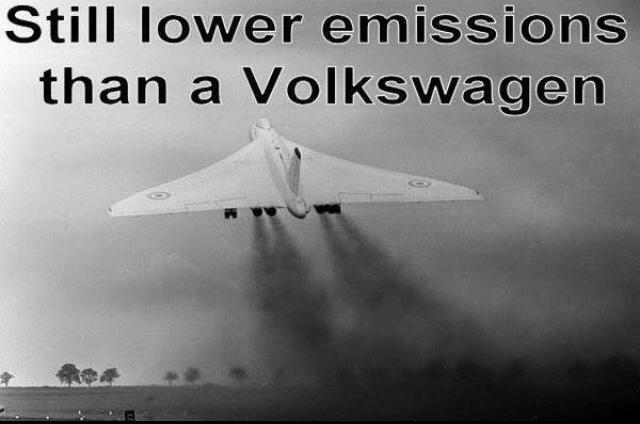 Sad to see things like this and the Concorde are all but extinct.